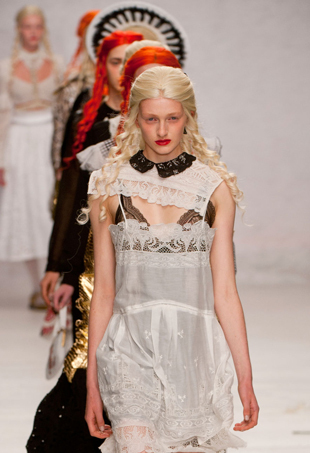 See all the looks from the Meadham Kirchhoff Spring 2015 runway show. And the fragrance name of choice? Tralala, in homage to the film Last Exit to Brooklyn. "Is Donatella Versace Fashion’s Sexiest Feminist?" 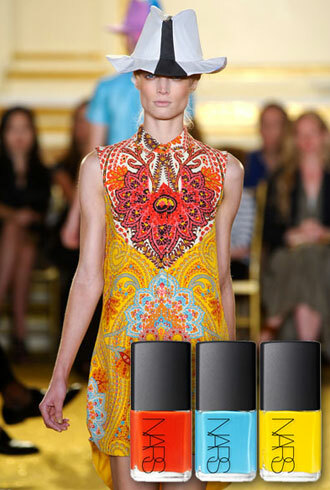 High on drama, the collection will have a tough time finding a retail home. The duo go in a somber Edwardian direction. 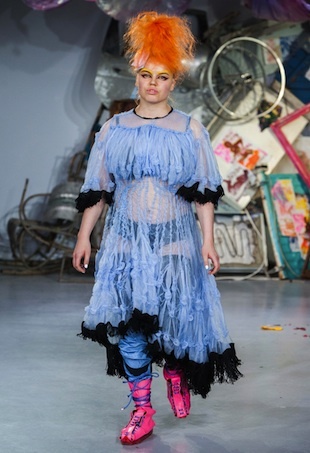 With references ranging from Minnie Mouse to Little Bo Peep, Edward Meadham and Benjamin Kirchhoff certainly sated their eager fans. 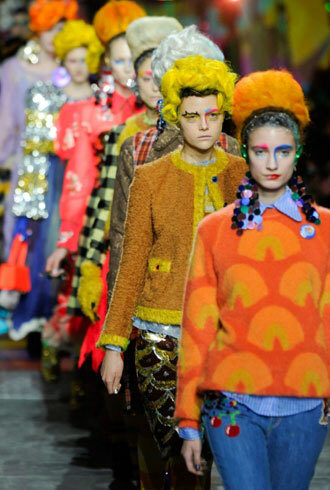 The design pair showed a fanciful collection of separates that ranged from sequined trouser suits to big fur jackets. 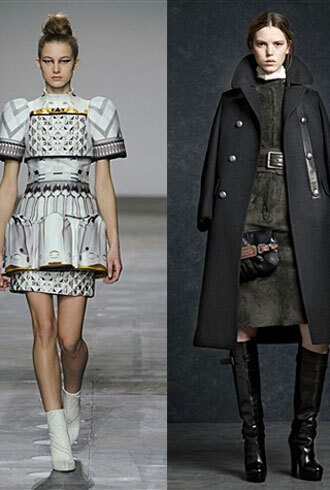 The Fashion Forward winners showed a collection almost as mysterious as they are.